Are you a keen mountain biker? Are you planning to participate in this year’s Southern MTB? Have you considered volunteering? Southern MTB are looking for volunteers to marshal at either the Southern Peaks event (22 September) or the Urban Downhill (23 September). Anyone volunteering will receive 30% of their entry fee. The discount will be provided as cash back when you collect your race pack and on confirmation that you can still volunteer or provide a volunteer. 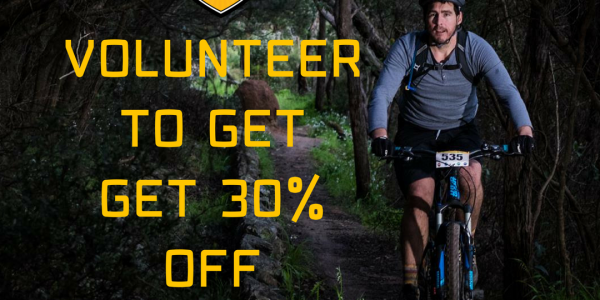 To find out more, visit the Southern MTB Volunteer website.